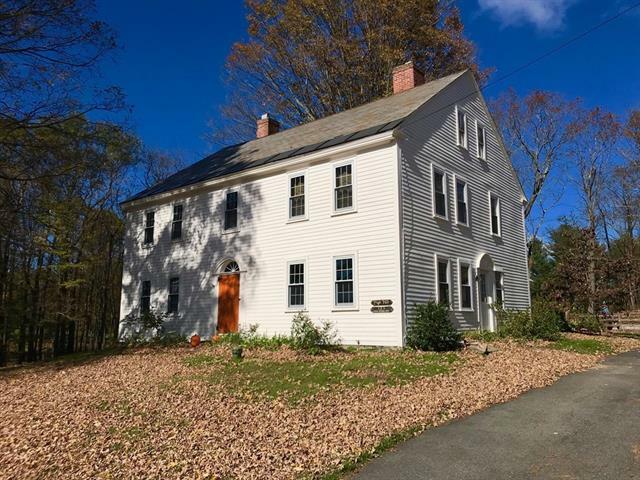 Historic c.1799 Colonial located in one of Shelburne's most desirable areas is known as the Theophilus Packard homestead, the site of the resolution to create Amherst College. Extensive renovations have been done to this antique treasure incorporating the modern style of today while preserving the period details of yesteryear. 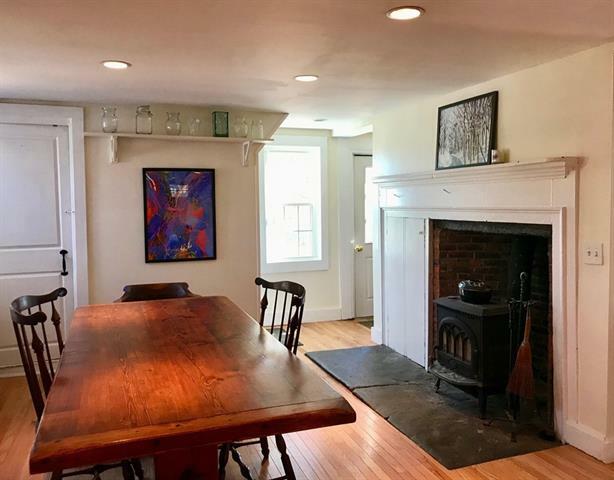 Original features remain including 5 fireplaces, handcrafted woodwork, wide pine floors, and writings on a hidden wall dating back to the 1860's. A fabulous family room was added along with a new kitchen creating an open floor plan and sunlit spacious living space. This 10 room, 4 bedroom, 2 bath home also has newer windows, updated plumbing and electrical, and a finished third floor studio space. The stunning 3.7 acres has mature maples, lovely flowers, and beautiful views of the hills beyond. The heated saltwater in-ground pool and deck/patio area is perfect for outdoor relaxation. Conveniently located less than 10 min. to I-91 and 30 min to Northampton. 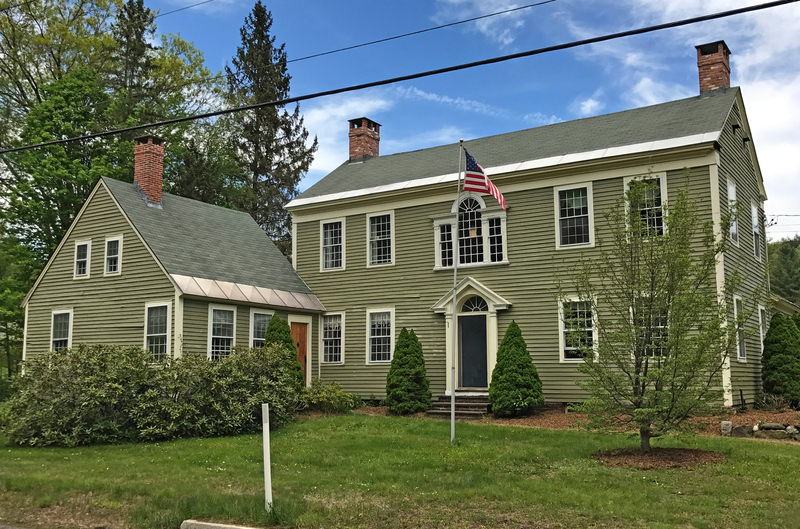 Serenity surrounds this completely renovated 1817 Colonial that combines period details of yesteryear with the modern conveniences of today. 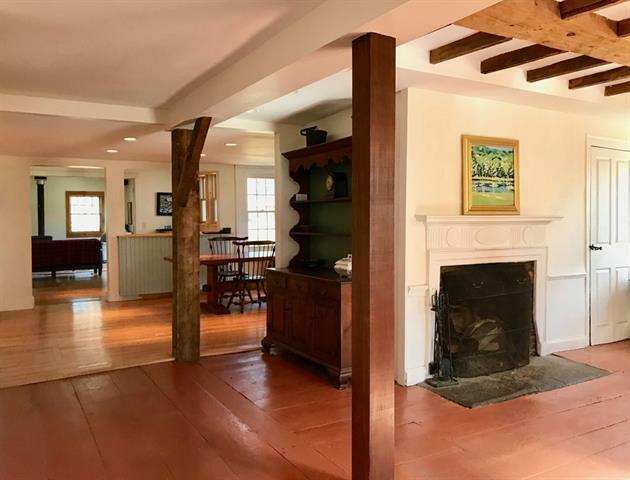 State of the art green technology features a geothermal heating/cooling system, solar array, high rated foam insulation and Pella Low-E Argon windows while attractive woodwork, restored mantels, original wood floors and exposed posts and beams enhance the interior. 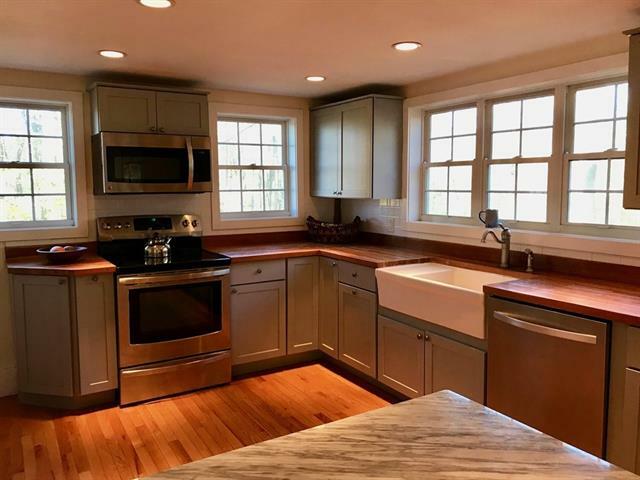 There is a gorgeous kitchen w/soapstone countertop, fabulous great room with cathedral ceiling & gas fireplace, dining room, formal living room with original fireplace, first floor bedroom & full bath. Three additional bedrooms and a luxurious bathroom with slate and soapstone open shower & custom built vanity are upstairs. 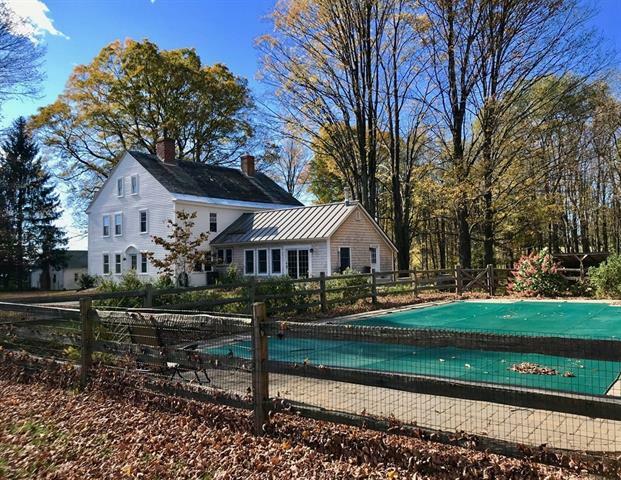 In addition, there are 3 outbuildings, 2-3 car attached garage, screened-in porch and a deck with views of the pond, stream and hills beyond. A nature lover's oasis, the private 11.8 acres is mostly open, perfect for gardening & animals. Less than 30 min to Northampton/Greenfield. Contact Wanda Mooney today for a tour! 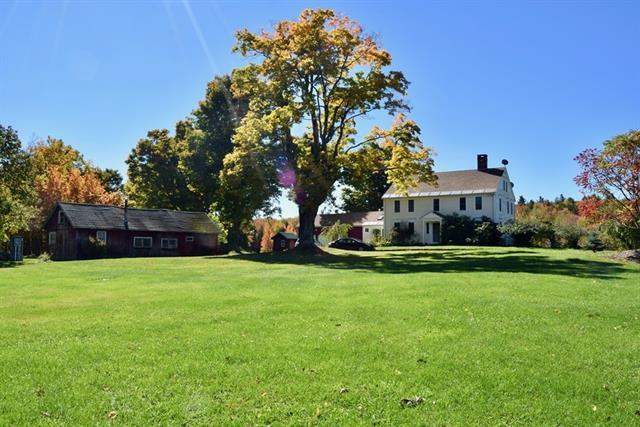 Exquisite c.1790 antique Colonial on 9 picturesque open acres is surrounded by gorgeous gardens and majestic trees. 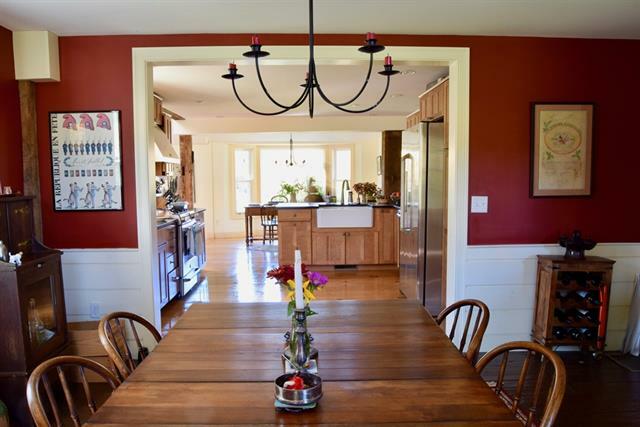 This antique treasure is a true representation of a well preserved museum quality home. 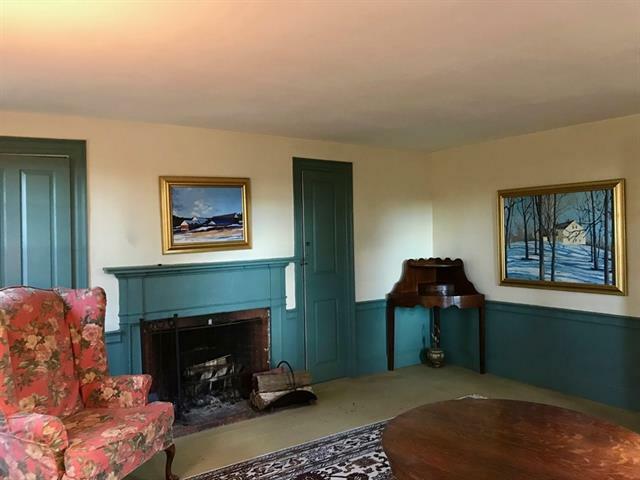 The interior features many period details including 7 fireplaces with beautiful handcrafted mantels, detailed moldings, wainscoting, wide pine floors and an impressive Palladian window. 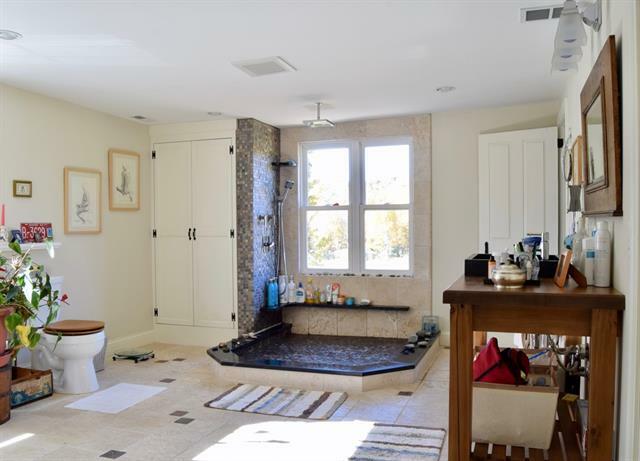 The owners have tastefully blended the modern conveniences of today with updating the bathrooms, creating a family and laundry room, and adding solar for electricity and hot water. 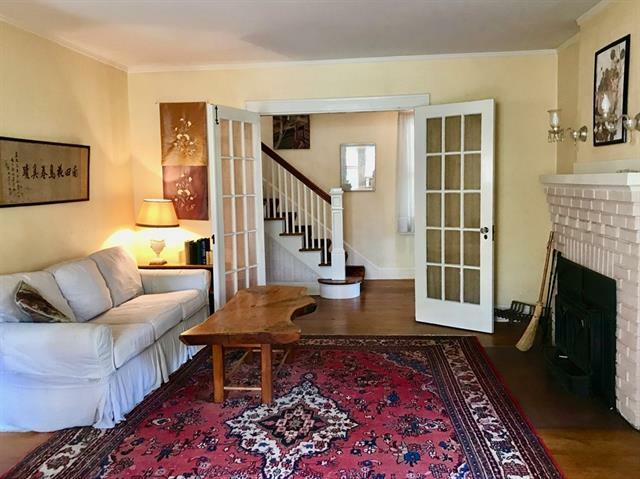 There are separate guest quarters that was once an antique shop and is perfect for a home based business. The open land is ideal for animals to roam and plenty of space to grow your own food. There is frontage on the South River and it does abut conservation land. 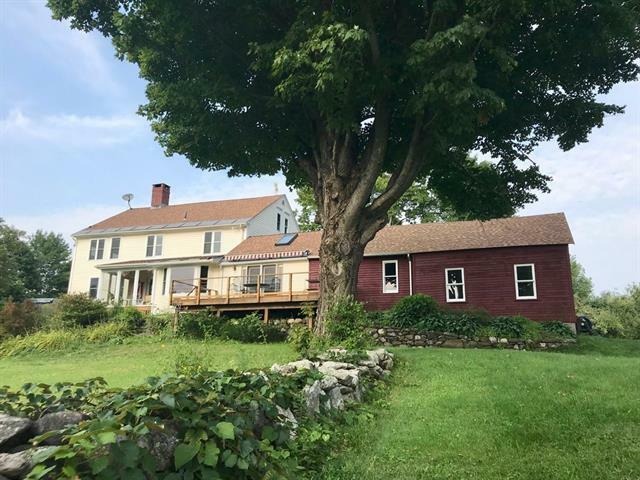 This special property is conveniently located only 20 minutes from I-91, 30 minutes to Northampton and 10 minutes to Shelburne Falls. This one is a gem! 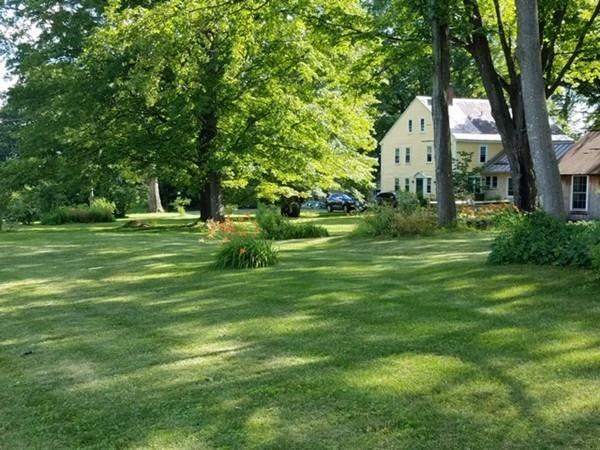 Immaculate and beautifully maintained Shelburne Antique Colonial that is tastefully decorated blending the antique charm of yesteryear with the modern conveniences of today. 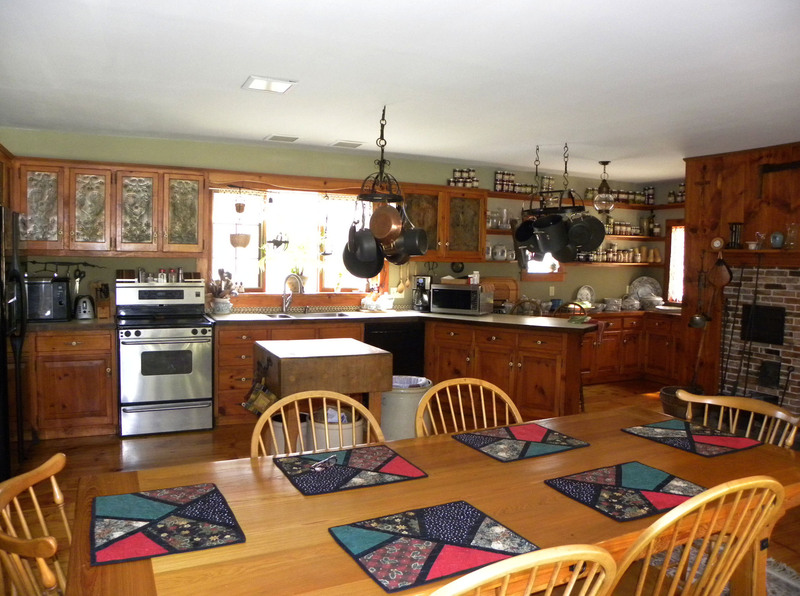 The large country style kitchen is a cook's dream and the layout is perfect for entertaining family and friends. 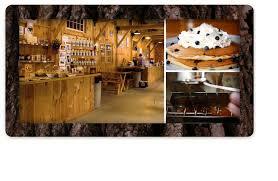 The kitchen is open to a dining area with a working beehive fireplace and Dutch oven. The first floor has a welcoming foyer with first floor bedroom or den, family room, dining room, full bath and laundry. 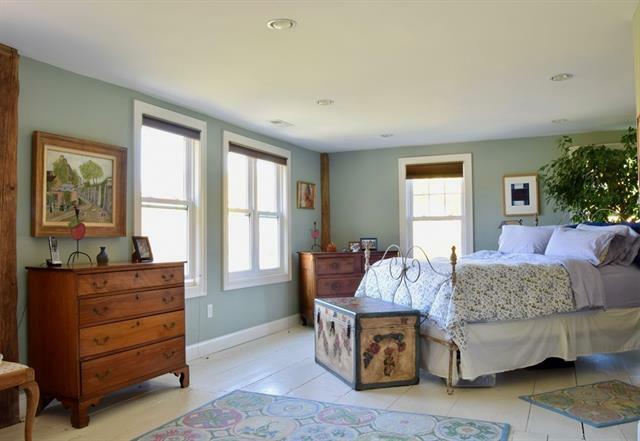 The second floor has a large master bedroom suite with an impressive custom designed master bathroom with gorgeous tile, Jacuzzi tub, 2 sinks and a glass shower. 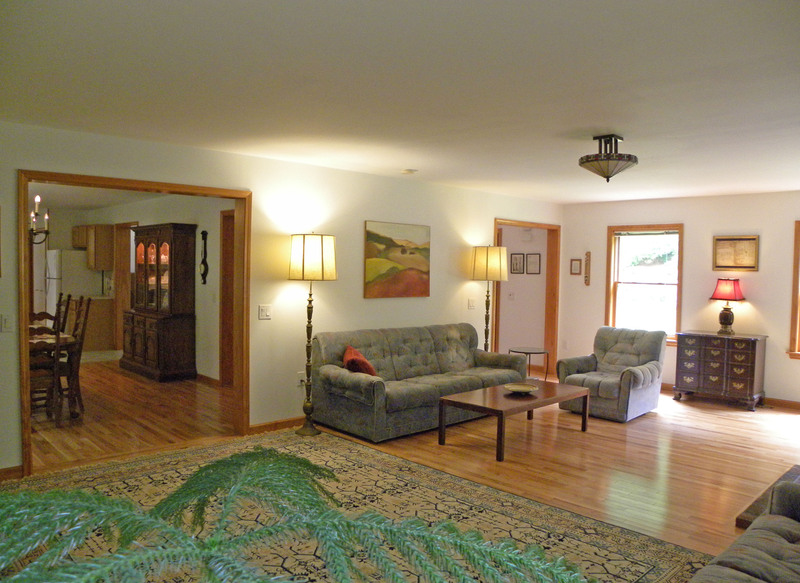 In addition there are two bedrooms, walk up attic and wide pine floors. The 3 car garage has large second floor that could be used for studio or living quarters. It is the ideal location for home based business for selling antiques, furniture or workshop. 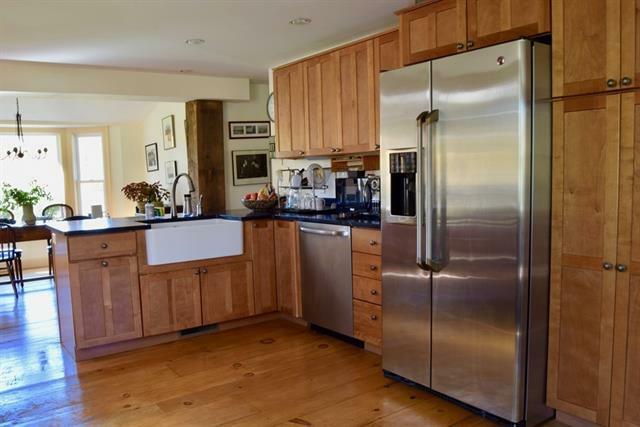 Conveniently located less than 10 minutes from Shelburne Falls, Greenfield and I-91. $375,000.